Dry ice blasting is not a new technology to the Restoration industry. In fact, it’s been around for quite some time. Matt Ballou gives us some reasons why we may want to take a another look at this unique cleaning tool. Matt Ballou has owned and operated PureSpace and Portland Blasting for over four years. During this time he has been obsessed with finding the best way to eliminate mold and soot. His company has employed many of the “standard” procedures of surface cleaning over the years, like hand sanding, chemical treatment and encapsulation. Dry Ice blasting is by far the most effective method he has found to deal with the mold and soot problems we deal with on a daily basis. – Most definitely NOT a beginner’s tool. 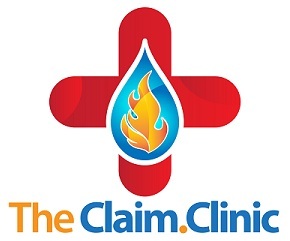 Or search for The Claim Clinic on your favorite podcast player.